I’m always very happy to see kids using Berlin Notebook. Thank you Filip for the wonderful drawings! Tijana loves art journaling. See some of her amazing journals here. And what would you do with your Berlin Notebook? Is your best friend also taking care of your journals? Hamburg? Never without Berlin Notebook! 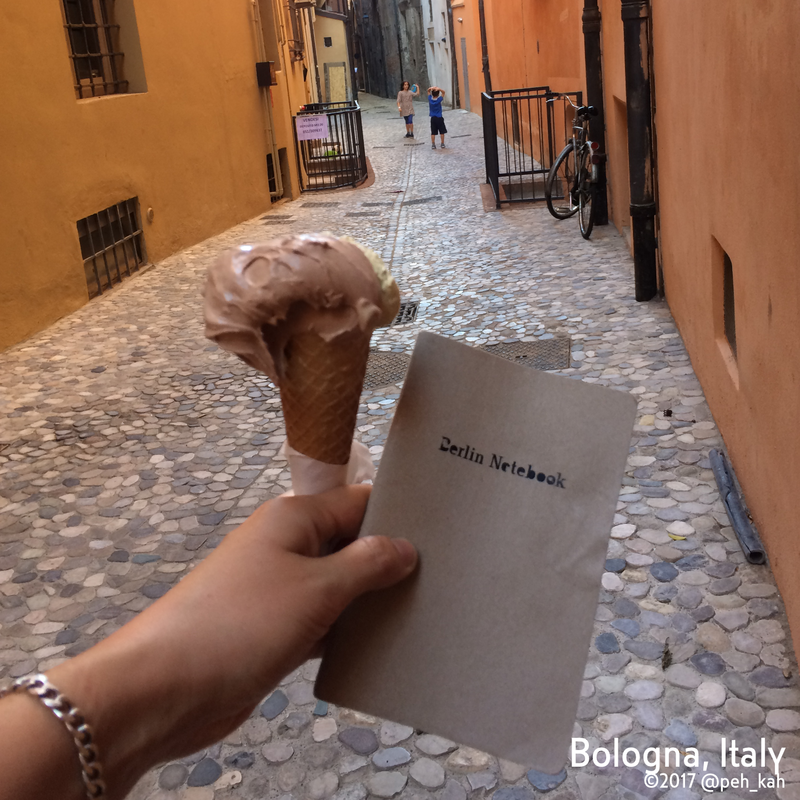 No matter if you are drinking coffee in rainy Berlin or strolling the cobblestone streets of Bologna today. Have a nice weekend and make a note! Thank you Paula for the great shot! 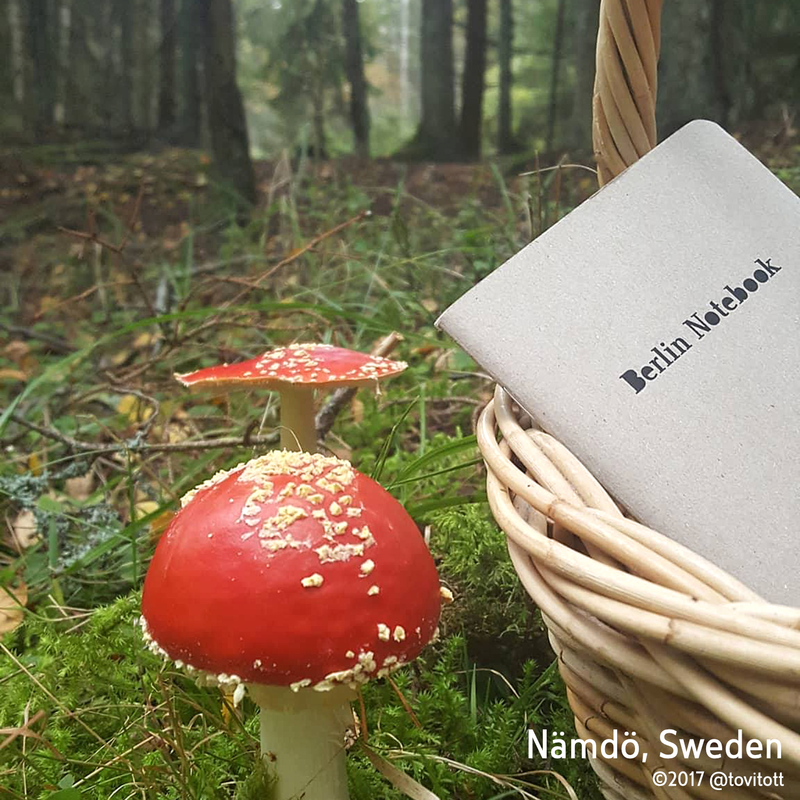 This is how mushrooming with Berlin Notebook looks like on the Nämdö island in Sweden. And where would you take the Berlin Notebook with you? Have a great Sunday, make a note.